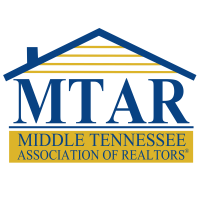 The mission of MTAR is to unite those engaged in the real estate profession by promoting the value and necessity of using a REALTOR® in all transactions. 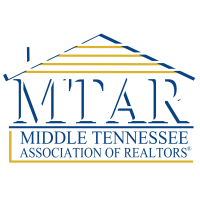 To accomplish this, MTAR encourages our members to maintain the highest standards of conduct, and to stay current on local market information, news, and trends that affect the real estate industy. 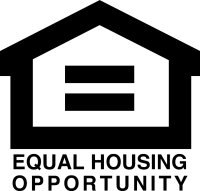 Below are links to the Chamber of Commerce to each of the counties we proudly serve! 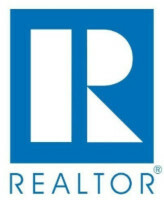 MTAR strives to provide the latest news, best education, and recent updates in the real estate industry. The more we know, the more you know, the more you succeed. We are here for you! 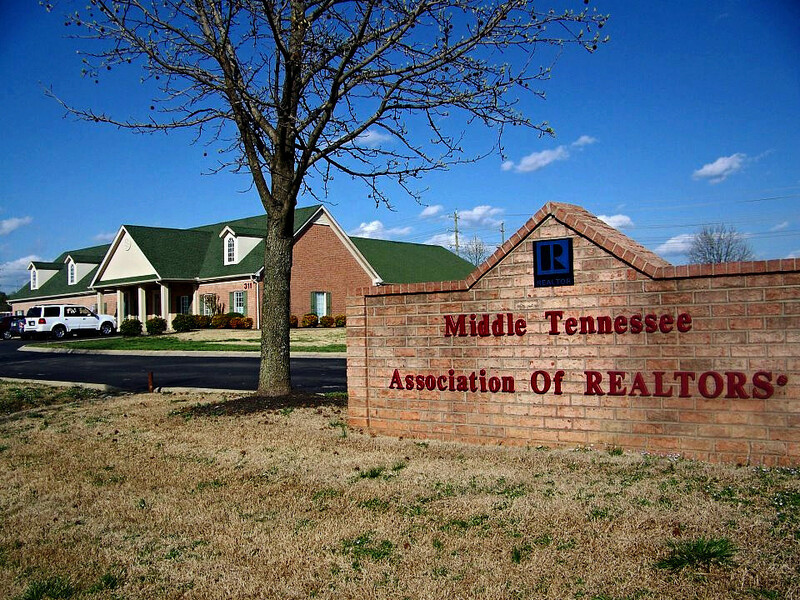 MTAR has a long history of service to its members and the community. Our hard working and dedicated staff, committee volunteer members, and member-elected Officers and Directors all work together to accomplish the same goal of providing you with the very best. How is it governed and what is its purpose?